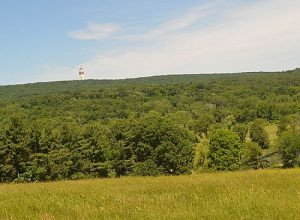 Founded to help preserve and facilitate access to Connecticut’s newest state park, the Friends of Auerfarm Scenic Preserve promote community engagement within the park and foster public appreciation of the reserve’s natural resources. 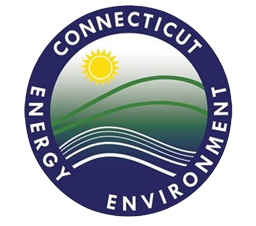 They also serve as an advocate for the Auerfarm State Park Scenic Reserve, promoting its responsible management at the state and local levels. 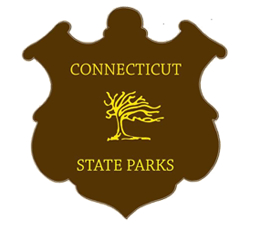 Working closely with the 4-H Education Center at Auerfarm, the Town of Bloomfield, and the Hartford Foundation for Public Giving, the Friends coordinate grassroots awareness and public information campaigns and have recently begun to sponsor events at the park as well.